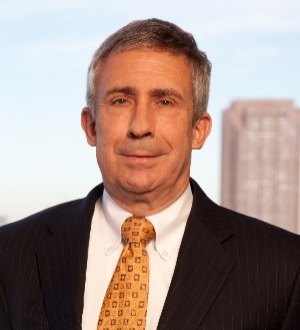 Herb Hammond represents clients in intellectual property matters. He focuses his practice on litigation, licensing, and counseling in patent, trademark, copyright, trade secret, computer, and entertainment matters. Herb also acts as an arbitrator, mediator, and expert witness in intellectual property and high-tech cases. Herb is the author of the Texas Intellectual Property Handbook (2d ed), a treatise published by Juris Publishing, Inc., covering trade secrets, trademarks, copyrights, unfair competition, false advertising, and covenants not to compete as the law is applied in Texas. Herb authors a blog, entitled "Texas Intellectual Property," which provides articles, commentary, and analysis of the ongoing developments in intellectual property law in Texas.